Antique shops are such fun places to wander around and dig up buried treasure. 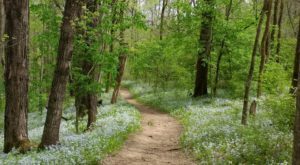 You’re bound to find something unique, and Kentucky has several of these one-of-a-kind stores to explore. 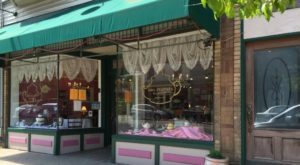 Located in the town of Irvine, there is a wonderful antique shop that pairs its rare inventory with an infamous piece of history. 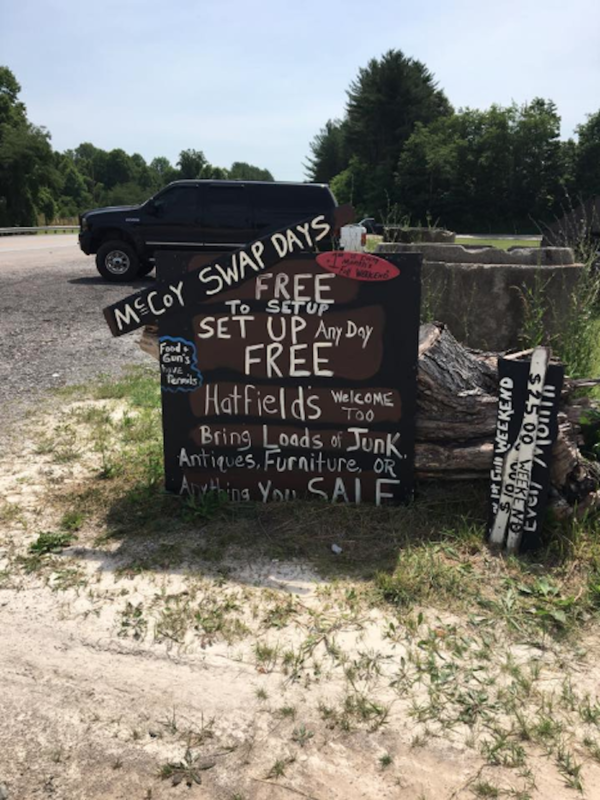 The Real McCoy Antique & Vendor Market is owned by a relative of the McCoy family – yes, from the infamous Hatfield and McCoy feud – and you’ll want to visit this history-filled Kentucky shop. 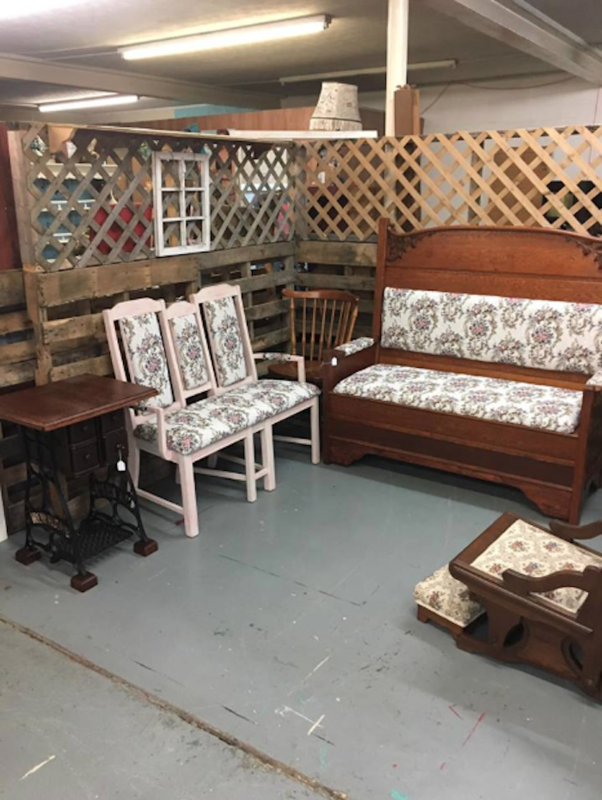 The Real Mccoy Antique & Vendor Market is located in Irvine, Kentucky and is a popular shopping destination in the area. The store has many antiques, as well as vendors who sell their products in the market. 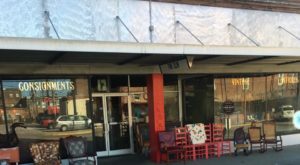 While it appears as a typical antique shop from the outside, the name should be your first clue that this destination is a little different. 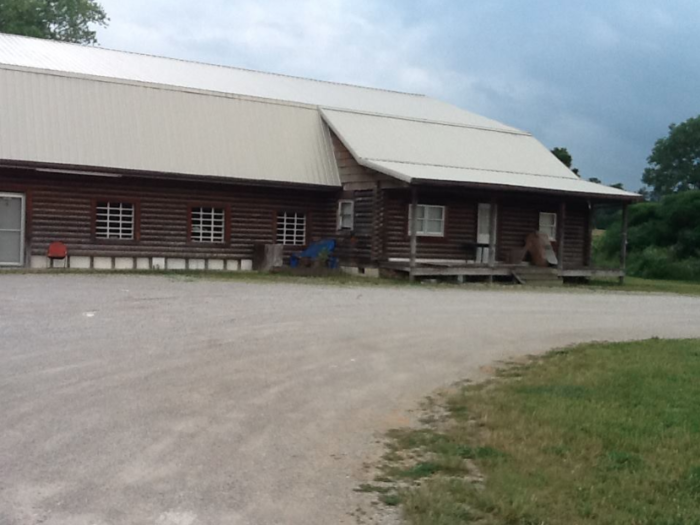 The market is owned by Darlene McCoy Tuttle, a direct descendant of the McCoy family. She is the third generation great niece of Randolph and Sarah McCoy. The antique and vendor market is mostly what you'd expect from a local shop, and locals really enjoy buying and selling at the store. 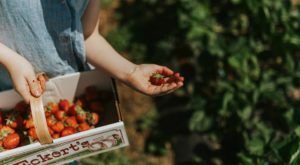 Swap Days are popular on the property and are free for participants. 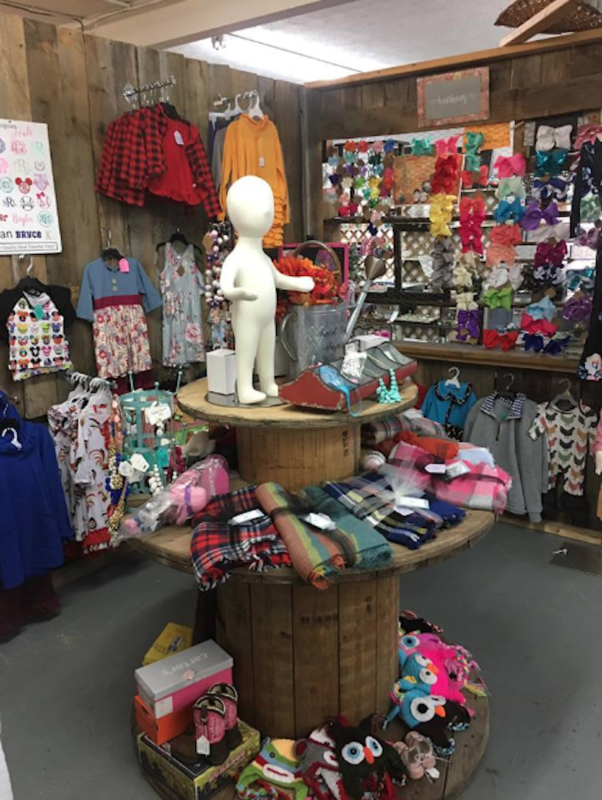 Inside the shop, you'll find a little bit of everything. 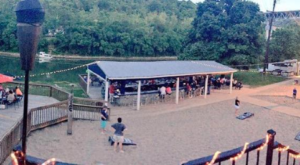 There are true antiques, rare finds, and hidden treasures that are worth digging up. 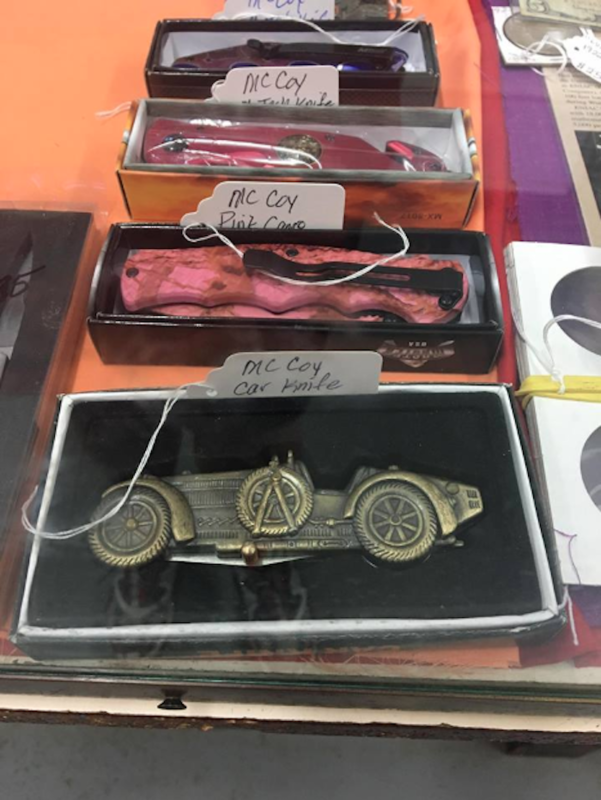 Given the shop's ties to the McCoys, you will also find relics from the family, as well as signed artwork. 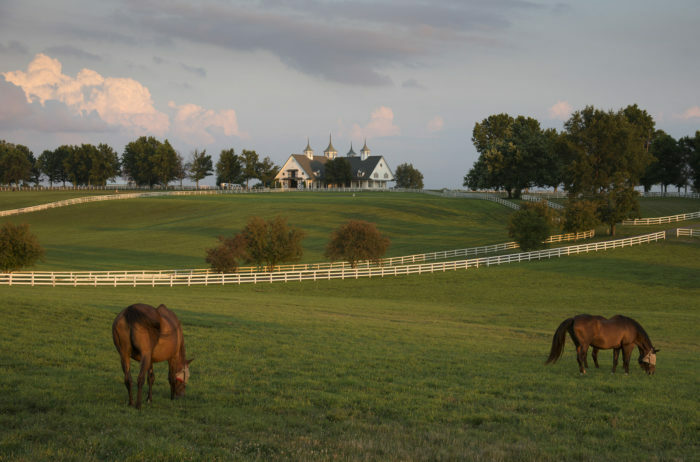 The owners are also happy to share stories and teach you about this fascinating tale from Kentucky's past. The vendors within the market sell everything from clothing to decor, and you're bound to find something you didn't know you needed. 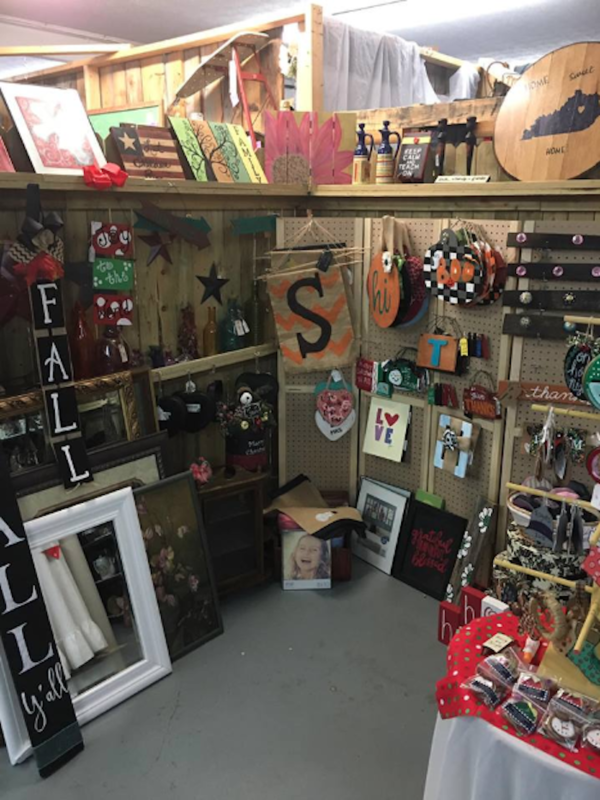 Not everything is an antique, but each item in the shop is one-of-a-kind. The furniture selection is always changing and is perfect for adding character to your home. There are antique pieces, as well as refurbished ones to choose from. 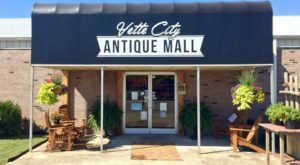 The play on words in the "Real McCoy" name of this antique shop is just a hint at the fun and history you'll find at this destination. 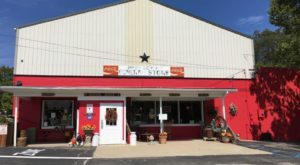 If you enjoy learning about eras past directly from the source, then check out this unique antique and vendor shop in Kentucky. 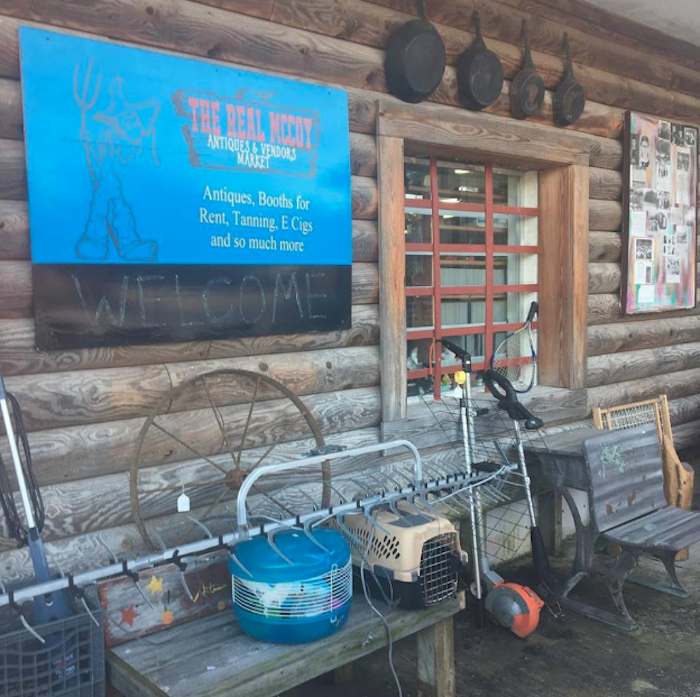 The Real McCoy Antique & Vendor Market is packed with unique finds and is a unique find itself due to its ties to the Hatfield and McCoy families. 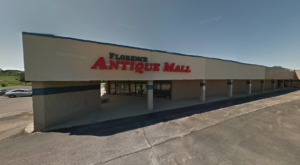 Are you intrigued by this antique shop in Irvine? Have you ever been there? Let us know in the comments! 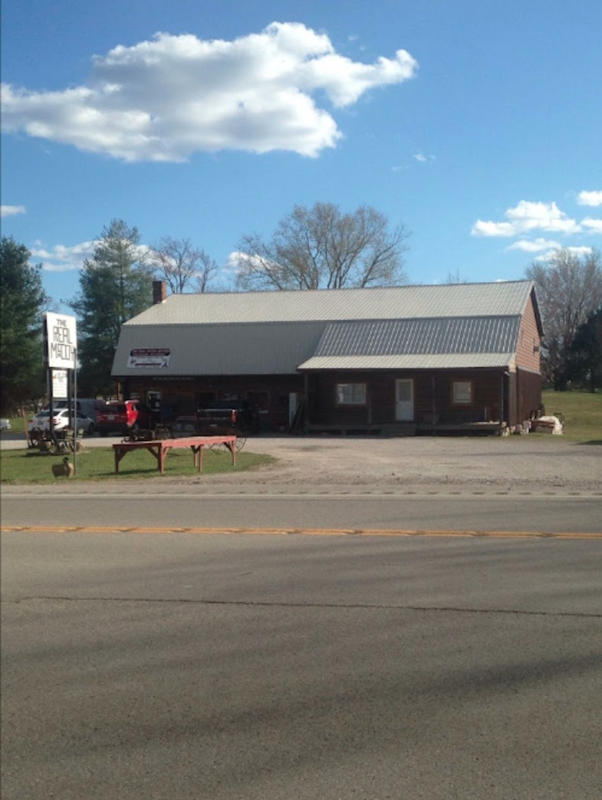 The Real McCoy Antique & Vendor Market is located at 5191 Richmond Rd., Irvine, KY 40336. For more information, follow along with them on Facebook here. And if you’d like to visit the shop but need a place to spend the night, check out this beautiful bed and breakfast, featured in a previous article here.